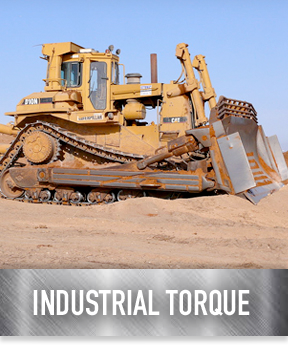 Whatever your specific needs are, you can count on our professionals to provide the top-notch torque that you need. 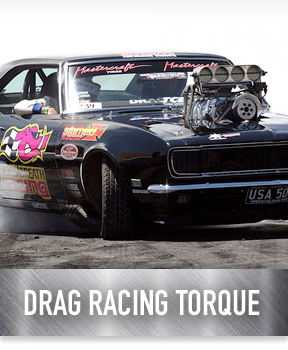 Champ Converters, Inc. has been associated with the torque converter industry for over 40 years. As a working owner, Bob Steckler, is proud to have the opportunity to custom build your converter to match your vehicle's specific needs and wants. Customer satisfaction is our main goal. We're quality driven and stand behind every converter we sell. When it comes to your torque converters we believe you get what you pay for. Our converters are unmatched in quality, details and craftsmanship. We're a locally owned business and appreciate your support. You can count on Champ Converters for all manners of torque designed for high-performance results and vehicles. 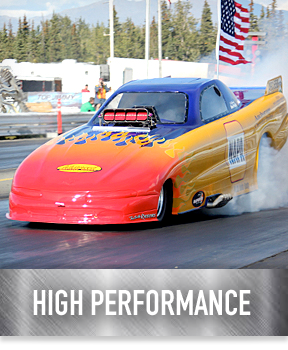 When you want the highest-performing drag racer around give the pros at Champ Converters a call! 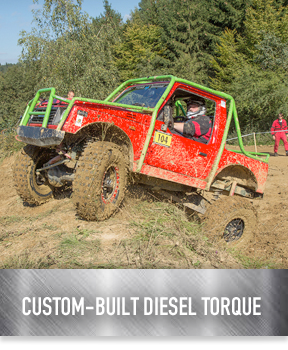 Champ Converters knows how to fix your custom-built diesel torque to give you the maximum amount of kick. Champ Converters can handle jobs of all sizes, including industrial torque work. Let us show you what we can do!